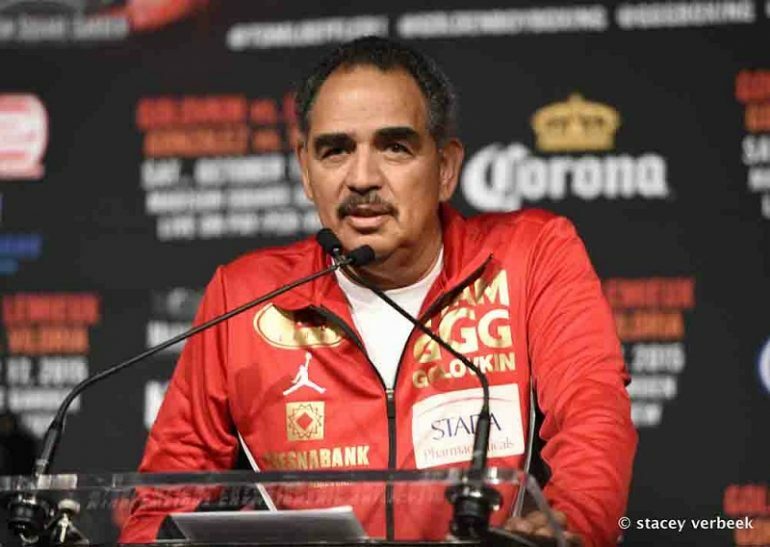 Marquez "I'm going to make it a war"
LONDON (May 16) - Mexican legend Juan Manuel Marquez has promised to make his clash with Mike Alvarado a war. 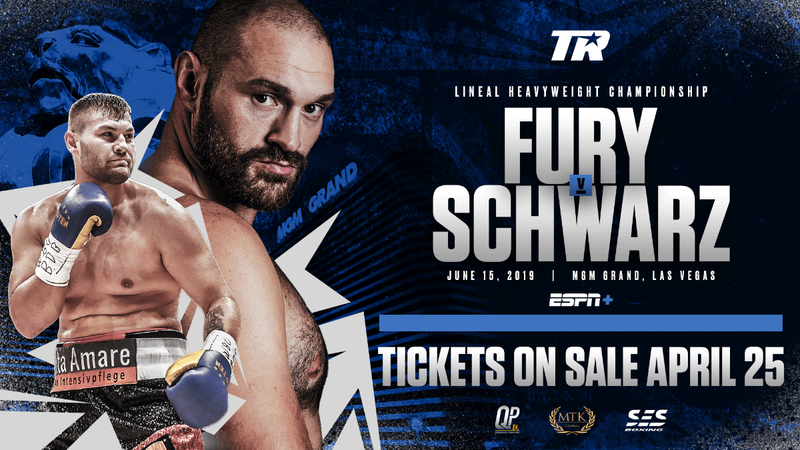 The pair do battle at The Forum in Inglewood, California, this Saturday night, live and exclusive on BoxNation, with the victor set to face-off against pound-for-pound ace Manny Pacquiao for his WBO welterweight belt. Both men are aware of the significance of this fight as they look to bounce back in style following respective defeats in their last bouts, with Marquez vowing to make the fight one that will have fans on the edge of their seats. 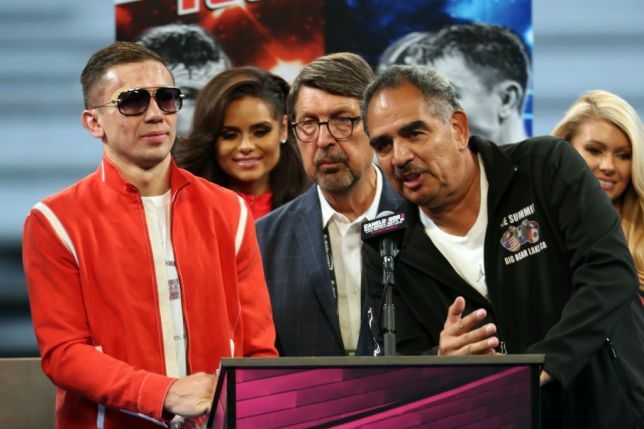 “This fight is important for the two fighters because Mike Alvarado lost his last fight and I lost my last fight and he wants to win and I want to win and this is a great fight for the two of us,” said Marquez. “I feel excited to fight again in this historic building. I see a lot of old faces. A lot of people know I don’t talk outside the ring; I do my job in the ring. For this fight I have three points in my mind. 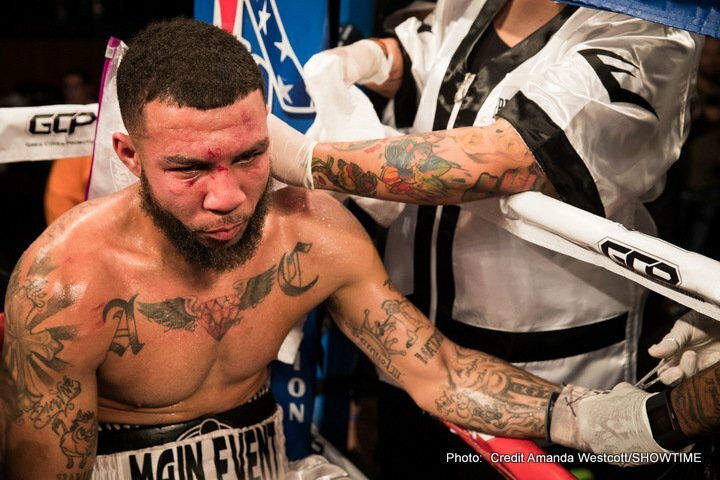 One, Mike Alvarado is a strong fighter, he’s a great fighter and I have a tough fight. “Secondly, I prepared myself very hard for this fight because this fight will be a war. Finally, the people will see a great, great fight because Mike Alvarado wants to win the fight; I want to win the fight. This fight will be a war!,” said Marquez. 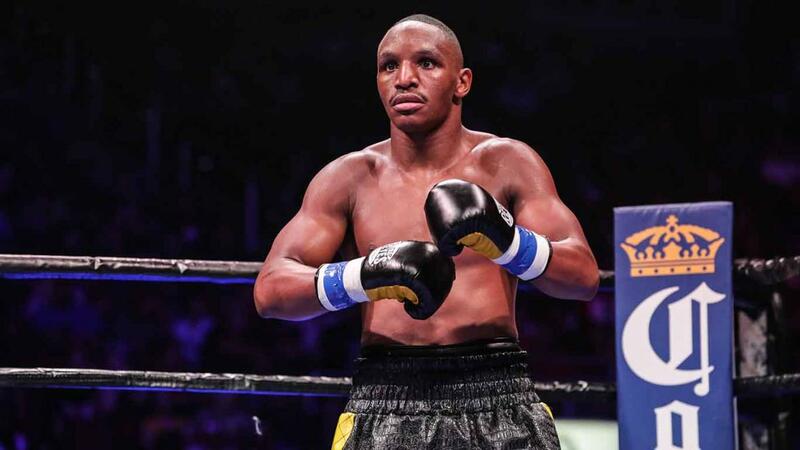 Denver’s Alvarado was in equally buoyant mood, as he looks to cement his place back at the top of the sport having given boxing enthusiasts some thrilling nights in his recent clashes with the relentless Brandon Rios. 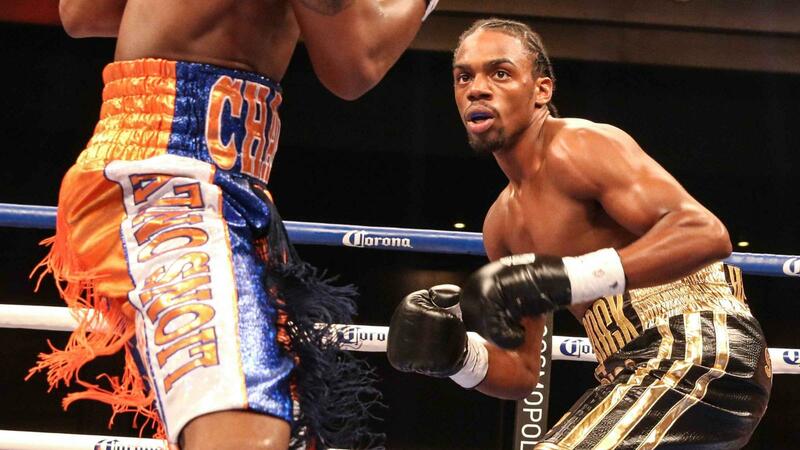 The 33-year-old’s bid for a world title was halted by Ruslan Provodnikov last October when the pair clashed for the WBO light-welterweight title in Alvarado’s hometown, a loss he insists has only made him stronger. “I took a couple months to put that fight behind me,” said Alvarado. “Knowing that it was in my hometown, in front of all my people and my family, it was tougher mentally but physically I am fine – I got past it. I just focused on my health and I was good. Then I began to focus on which was going to be next. “This fight [against Marquez] is very important for both of us and a win here will lead to bigger fights. There is a lot involved in this fight, both mentally and for our careers. I am focusing on getting this win,” he said. “It makes me train that much more, to know that I am in the category with the best in the world and I am happy for this opportunity that I am blessed with. I take it day-by-day and train as hard as I can. 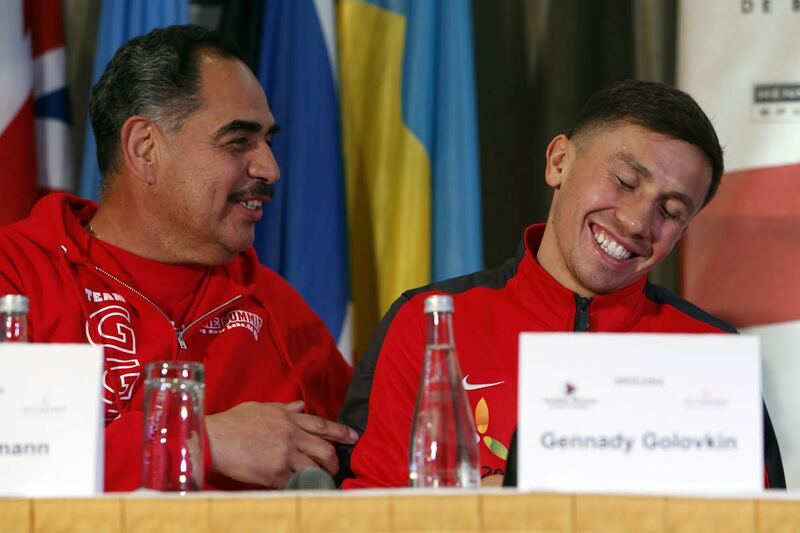 I am happy about it and I am excited and I can’t wait for the show to start this weekend,” said Alvarado. Marquez hit the scales at 141.6lbs at the weigh-in, with Alvarado coming in just above at 143.2lbs.